Discussion in 'Technology Discussions' started by SlaughterMachine, Dec 31, 2016. 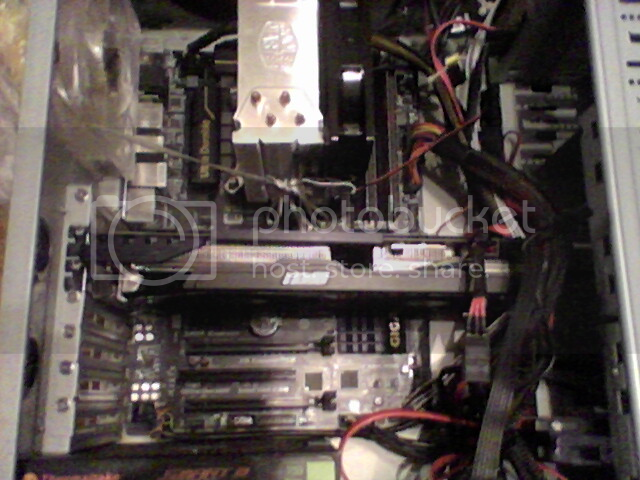 So, this is the gaming PC I have been buying parts for. I just put it together today, though I haven't installed an OS yet. It might be a little bit before I do that as I only have one Win7 license and I'm not quite yet ready to convert my current PC to a NAS yet. Anyhow, here are the specs. The links are to Newegg, but I didn't purchase everything there. I had better deals elsewhere on some stuff. The other places I purchased from were Amazon and B & H Photo. I just ran out of ports on my switch, so I also just about a 16 port Netgear managed switch capable of link aggregation. This motherboard has two GB ethernet ports and I purchased a dual Ethernet card for my current PC that I'm converted to a NAS and a virtual machine server which will also host a Plex media server. This is great cause now I can connect my PC and my NAS at 2GB speeds for faster file access on the NAS, plus use the motherboard Ethernet port on the NAS as a DMZ for hosting my VMs and streaming Plex off-site. Here is picture of the inside of the build. You can't see the SSD drives as they are virtically standing on the backside of the case. I have (2) 2TB spindle drives in my current PC that I will migrate over once I purchase the 3-4 3TB NAS drives for my current PC which also has a 256GB OS drive. Share you build detail and pictures if you have them! Achilleslastand and Zeras like this. 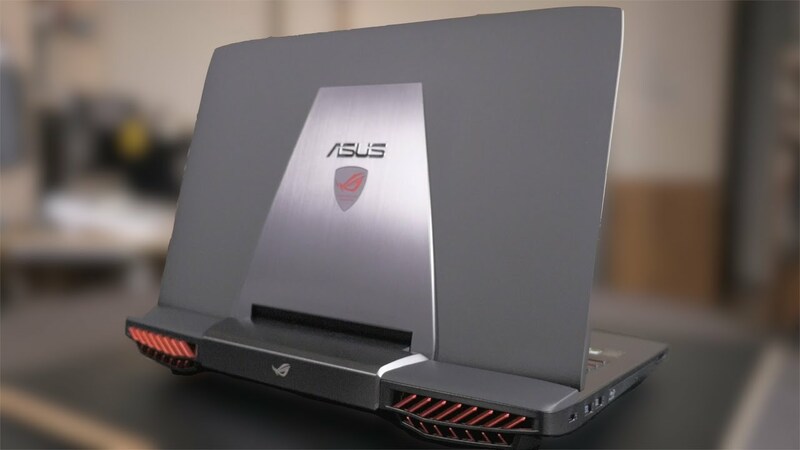 I have an ASUS G751JY Gaming Laptop. Here are stock photos of the equipment ..
Achilleslastand and SlaughterMachine like this. OK my cruddy cell phone camera doesn't take the best pics and isn't going to do this justice but here goes.............and disregard my lack of cable management. Cooler Master 212 EVO cooler. Thermaltake Smart series PSU 750 watts. 2 Samsung 850 EVO 500 GB SSDs. Two things are on my list of upgrades.....A new GPU, love to get a 1070, and new case as this one is about 8 years old. 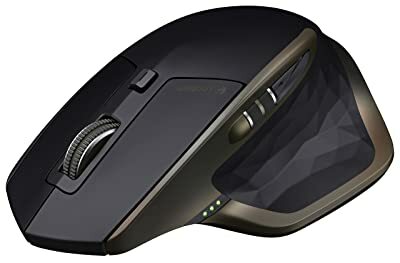 It isn't cutting edge but will do everything I need and then some, the antec 900 is a known dust magnet so I got one of these to blow it out. It is safer and more powerful than canned air and has already paid for itself, highly recommended if you need a duster but don't want canned air. Best 60 bucks I ever spent. SlaughterMachine and Zeras like this. @Achilleslastand Checkout the Corsair Obsidian 750D case. My last PC had one and I like it so much I bought another for this build. It has great cable management allowing for cables to be ran behind the motherboard. It has a huge amount of space obviously being a full size case. It supports (6) 3 1/2" drives AND (3) 2 1/2 drives. (total of 9 drives) All toolless install not to mention the (3) CD/DVD drive bays that can host drives too. Support for liquid cooler mounting. External durable magnetically connected filter panels that you just pull off and wipe the dust off and slap right back on the exterior case. Makes keeping the inside clear of dust a breeze! Including a slide out one on the bottom that filters air going into the power supply. The case is mostly metal with only some plastic parts. Mainly the toolless drive trays which are flexable allowing very easy installation. Very clean design. (my preference) It's not all flashy with lots of lights and stuff. That can be a con if that's what you want. Not me though. Clear glass side so you can see into the case if you need to check something without opening it. (2) USB 3 and (2) USB 2 on the front panel along with your three audio jacks. The best part for me is, for a case this nice and you can get it for $99 at Amazon vs $130-$150+ at other places. I used hate spending more than $50 on a case, but this case is without question worthy of $100. Jack_Burton and Achilleslastand like this. I finally installed Windows 7 on the new PC and when I tried to play a game, the frame rate was AWFUL. I couldn't figure out what the issue was. I thought possibly the video card had issues, but I put my old GTX 960 in it and had the same issues. Last night I finally figured out what the problem was. The CPU temp was constantly sitting at 90C. The CPU was down-clocking itself to only 800Mhz so it wouldn't overheat itself. Anyhow. Just figured I would share that in case someone else ends up having a similar issue in the future. Zeras and Khartun like this. Several years ago, I had an issue with cooling in a tower system I built that included a highly-rated third party cooling system I bought for it. I finally figured out the problem was there was a gap between the CPU and the cooling system. I had put thermal paste on the cpu but there was still a gap so I tweaked the connectors on the cooling system and added more thermal paste and that solved my problem. Of course, better to get a replacement first to see if that solves the problem. I used plenty of thermal paste and I re-seated the block. It didn't change. While it's possible that is still an issue. The liquid is just barely off room temperature. (about 5F) If it was even only slightly touching the CPU at 90F (around 200F), you would think the liquid should be a bit warmer than that even if passing through the radiator. The replacement liquid cooler came in. Installed it and finally everything is running great. It very well maybe. You know I'm such a wuss. All those cores gigabytes of memory are frightening! Why did you get a freesync monitor with an nvidia card? Err... It's the PG, not MG. 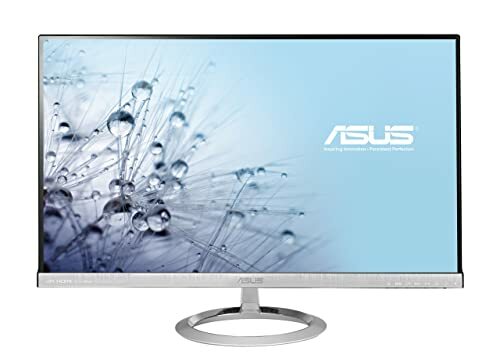 I have been an ASUS fan for years and would love to replace one of my 27" ASUS monitors with a curved 34" monitor, but just cannot justify the huge cost on them right now. Don't do it if you play competitive.